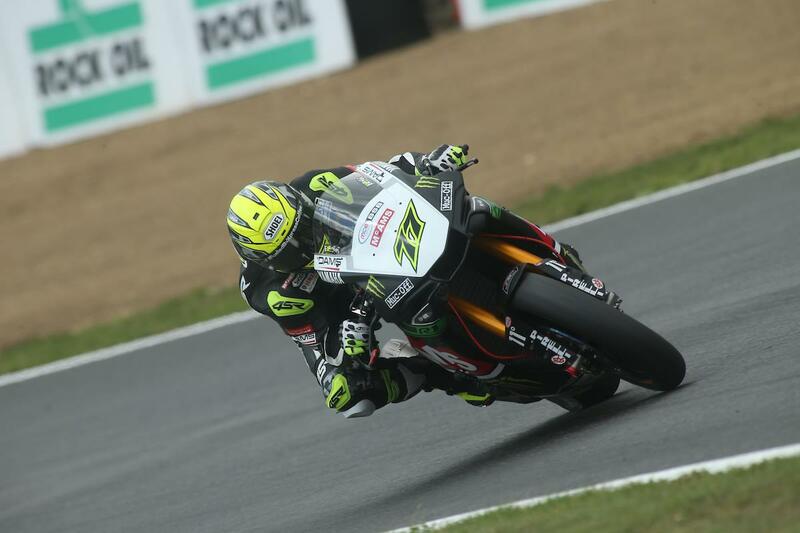 James Ellison enjoyed his strongest weekend of the season to walk away as the second highest points scorer of the weekend behind twice winner Shane Byrne. It’s been a frustrating season for the Cumbrian so far, who has shown blistering pace on his McAMS Yamaha but been unable to turn that into a result. While he admits a sixth-placed finish in race one isn’t what he goes racing for, the solid points added up when he took the runner-up spot in the second outing. “I think this is the first weekend we haven’t led a race, but I’ll take that if we can walk away with two strong finishes including a podium rather than being on the deck or at the side of the track with a technical issue,” Ellison laughed. There were positive vibes on the other side of the McAMS Yamaha garage too, with Michael Laverty starting to make progress after finally curing the chatter issues that have been holding him back so far this year.